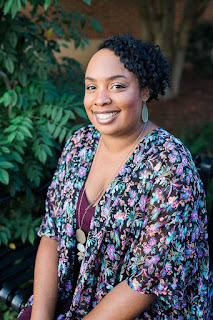 Hey Yall! I hope you all had a fabulous weekend! Are you on summer break yet? Our break started over a week ago, and already we've been on the go somewhere enjoying outdoor fun. 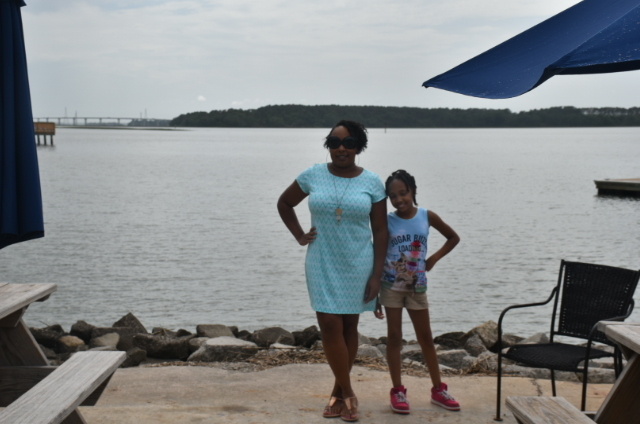 So, for Memorial Day Weekend my family and took a 4-hour road trip to Savannah for a little R & R.
This trip was so last minute, planned the night before we took the drive there. We were just going to stay home, but the girls were already nagging me that they were bored and wanted to go out somewhere. I've been getting bored too, sitting around the house all day getting cabin fever. St. Augustine was the first loser with a drive of 6 hours. We did not want to spend that much time on the road. If we are going to drive that far, we might as well drive a couple of hours more to Orlando. But, we're burnt out visiting Orlando for awhile, we're there way too much and want to do different things instead of amusement parks. The Great Smoky Mountains was at first the winner, and we were going to return to stay at the Dream More Resort, but those last minute prices were way too much. No way am I paying over $300 a night! 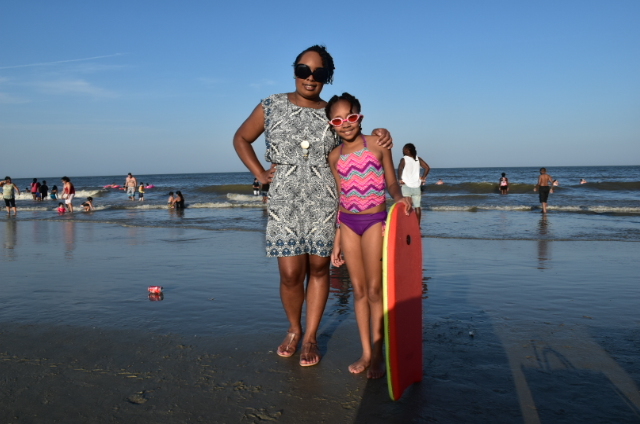 I checked into availability at the Golf View Resort the girls, and I stayed in last Memorial Day Weekend, and they had no available condos left. So, The Great Smoky Mountains didn't make the cut either. Ding, Ding Ding...The Winner is.....Savannah! 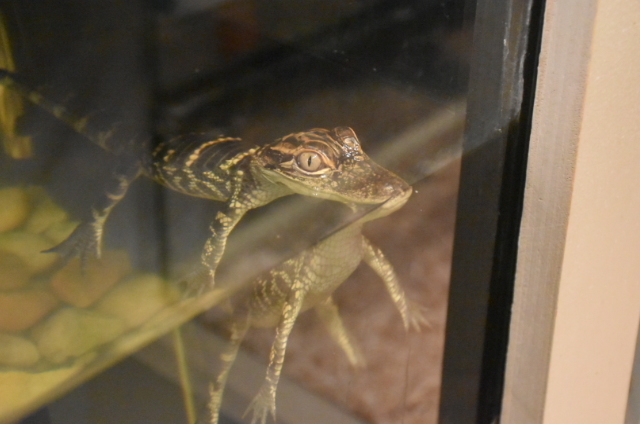 Good thing too, because Savannah had some good last minute hotel deals on Expedia.com. 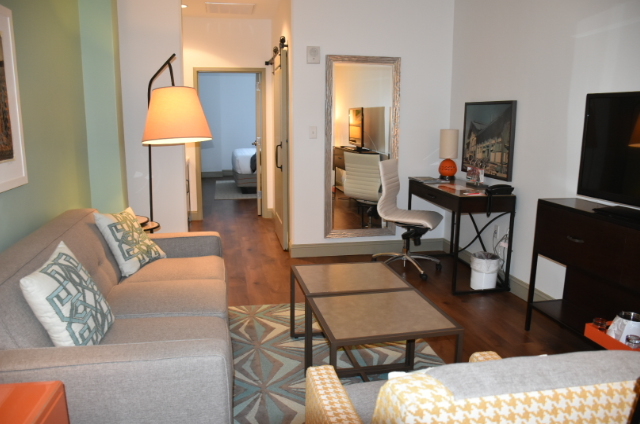 I found a 4-star hotel called Hotel Indigo with excellent ratings and suites for $177 a night. That's doable for me. 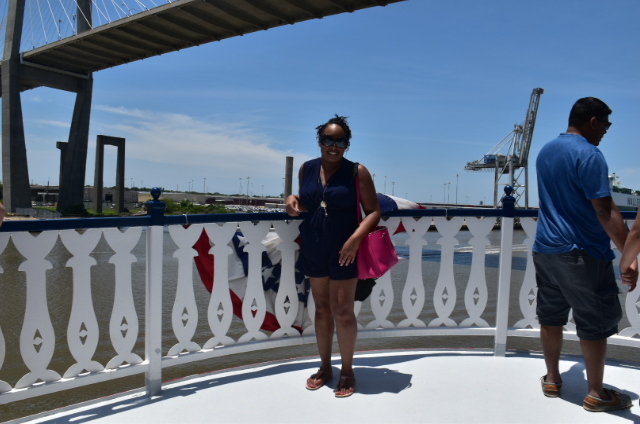 It has been since 2014 since my family, and I last took a trip to Savannah to celebrate Lauren's birthday. There were some mishaps during our time there, but it went down in record books being one of our craziest, memorable vacations. 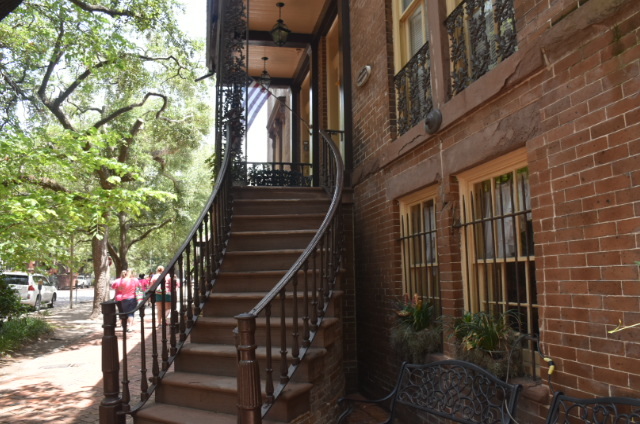 Hotel Indigo is in the heart of Historic Savannah, walking distance to everything like the Riverwalk, and City Market. If you're staying at this hotel, there is no need for a car. 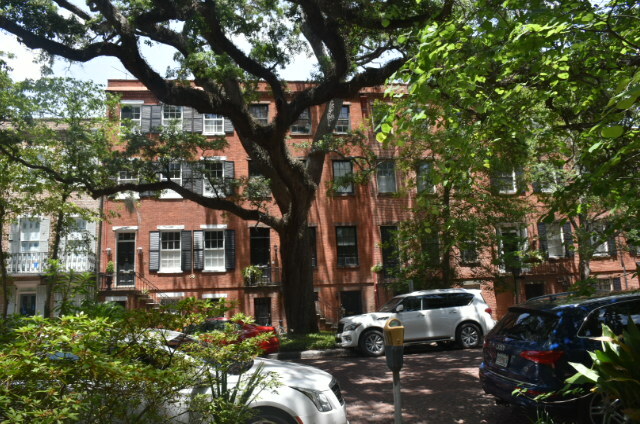 You can walk around checking out the historic buildings, stroll along the cobblestone roads, admire all the well-manicured parks and Spanish moss trees giving Savannah old southern charm, or relax in one of the city's squares. 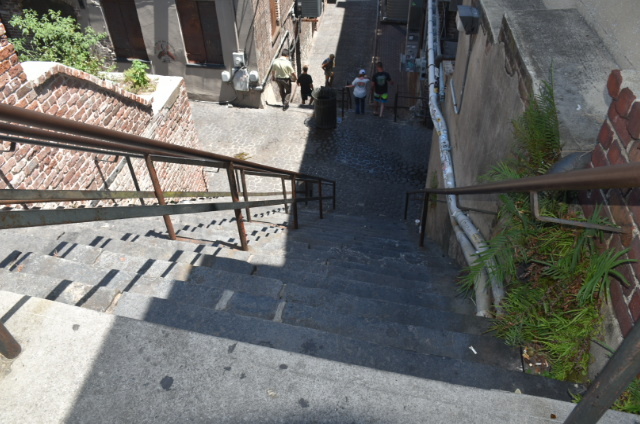 But, if you get tired from the walk, there are trolleys and people on bikes with carriers you can catch a ride from. Hotel Indigo is such a swanky, cool hotel with designs of the perfect mixer of old and new. 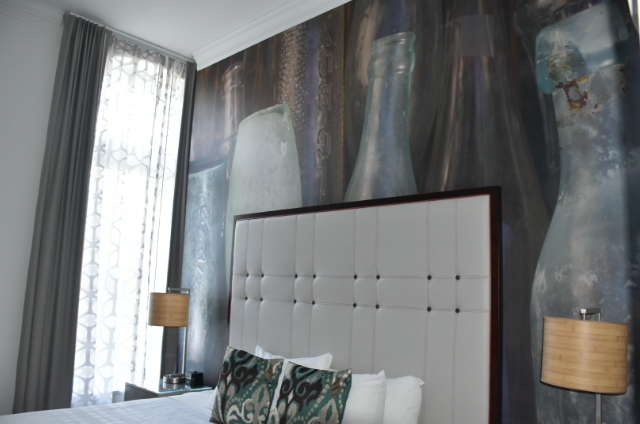 It's like stepping into a modern day boutique hotel with a touch of southern flair. 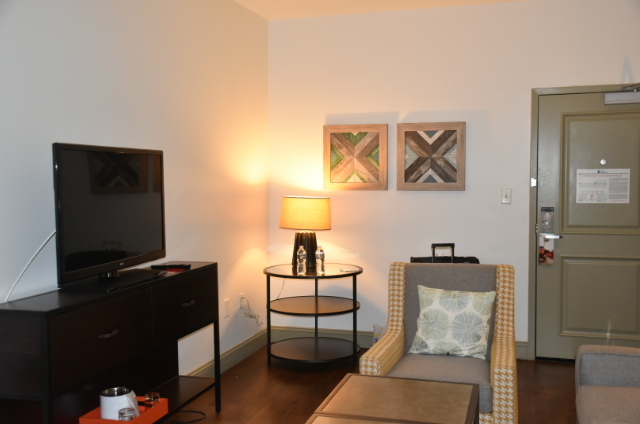 The rooms are just as nice too. 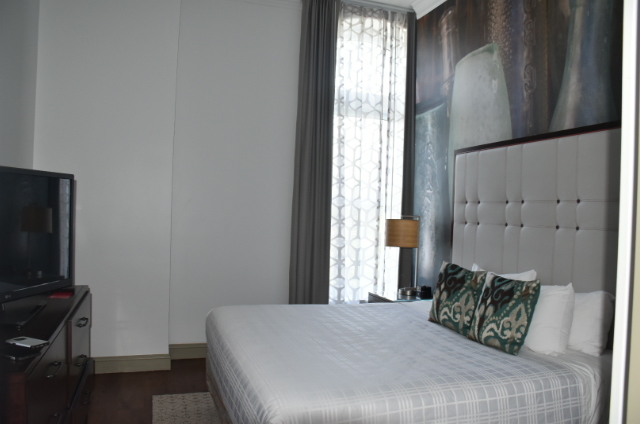 The suite we had was like stepping into an apartment with contemporary furnishings with a splash of color, hardwood floors, high ceilings, and beautiful artwork wall display in the bedroom. 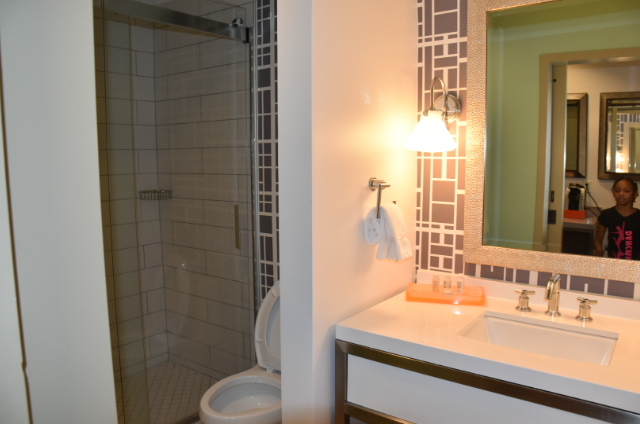 And Hotel Indigo took a page out of Joanna and Chip Gaines playbook by adding a sliding farm door in the bathroom to save space. But there is a downside when it comes to this hotel. Valet parking only which was $28 a day, and they lack on the amenities like a pool. All they have is a restaurant/lounge area, a gym, and small business center. They say they are family-friendly, but there isn't much to do for kids but to lay down and sleep. 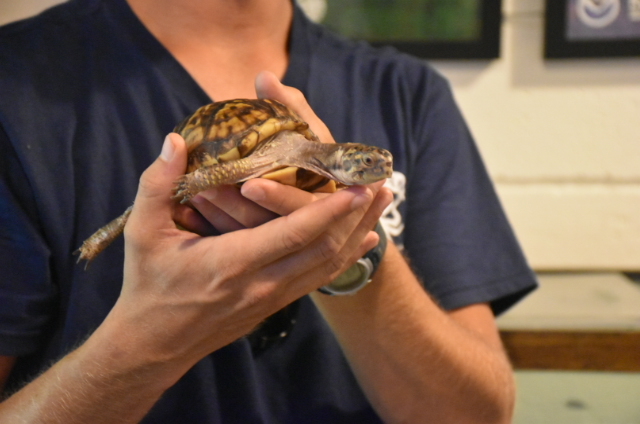 You can bring a pet; they are a pet-friendly hotel. Another problem I came across with this hotel is that they charged me for six days worth of valet parking instead of three. But they quickly fixed that problem when I showed them my check-out receipt. All employees are friendly and courtesy, helping us with recommendations on places to visit. I recommend staying at this hotel if you're ever visiting Savannah, just make sure you check your receipt before checking out. 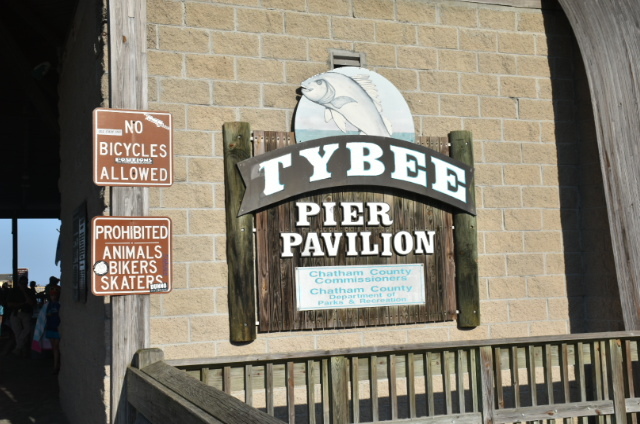 Tybee Beach: Tybee Island is about 30 minutes drive from Downtown Savannah. 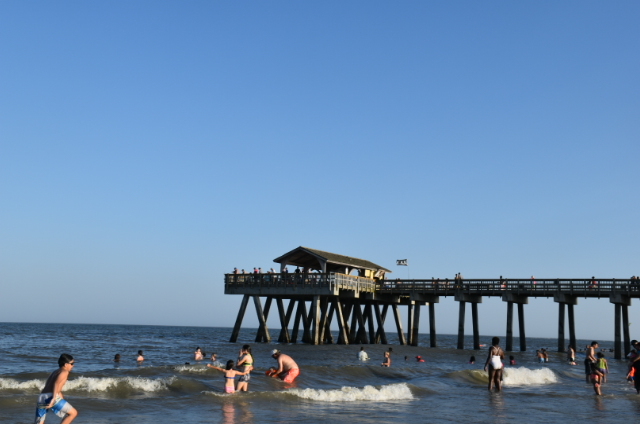 Tybee Island is a great spot for a quick getaway to enjoy some fun in the sun at the beach. 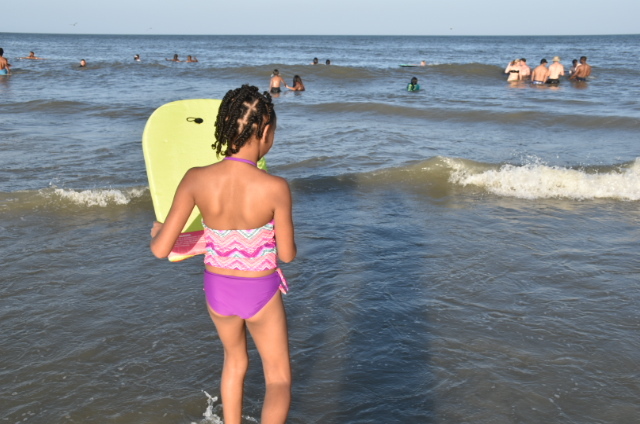 South Beach has soft white sand, public beaches, mid tides for surfing and kayaking. Also, you can rent bikes to ride around town. 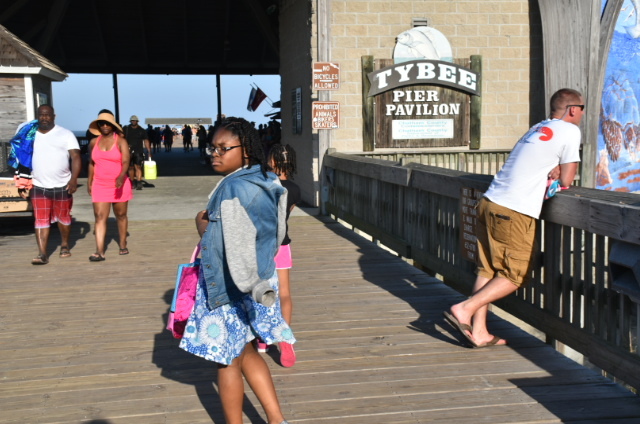 Tybee Beach was packed to the max when we went since it was Sunday, the day before Memorial Day. 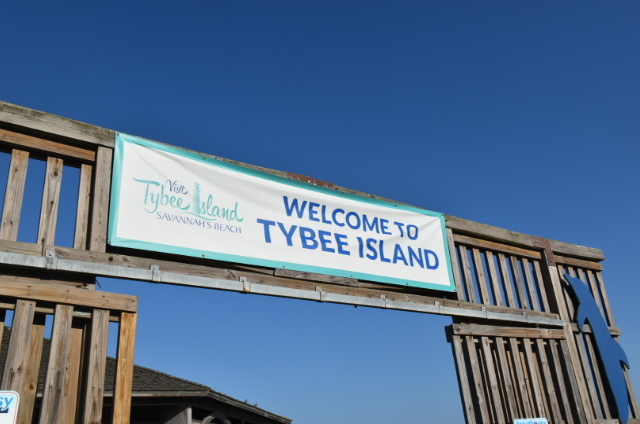 I guess all of Atlanta decided to take a trip to Tybee since it's one of the closest beaches to Atlanta. 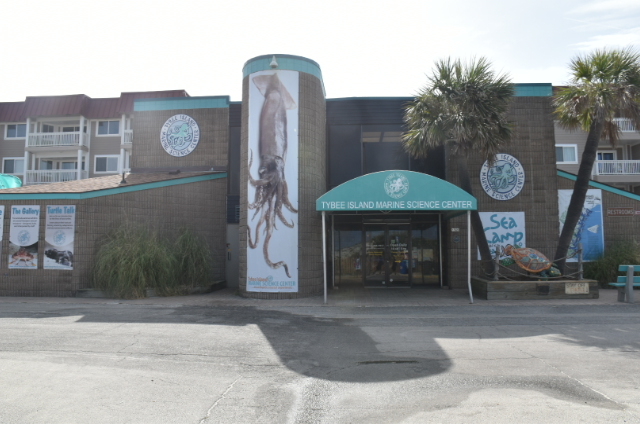 Tybee Island Marine Science Center: This marine science center is located on the south beach of Tybee Island. 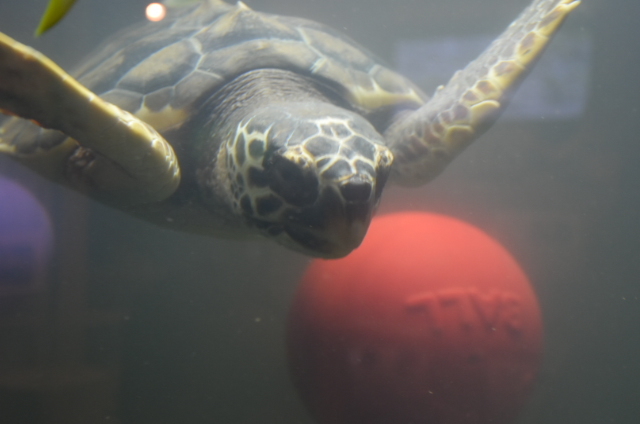 The science center has some of Georgia's coastal creatures inside like blue crab, loggerhead sea turtle, baby alligators, puffer fish, and more. 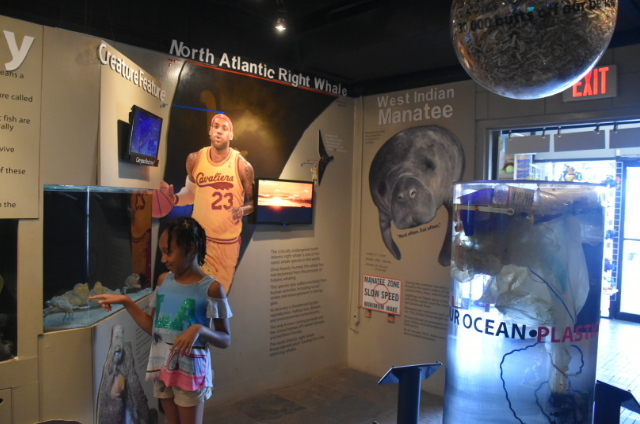 Also, they have a touch pool with hermit crabs, snails, sand dollars, spider crabs, sea pansies. It's a small location that used to be a police station, but we enjoyed it. The staff is very knowledgeable and on-hand for any questions. 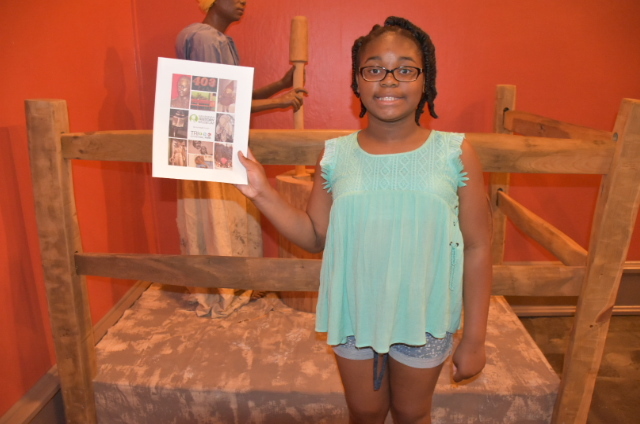 Admission is very affordable, just $5 per person and kids four and under are free. 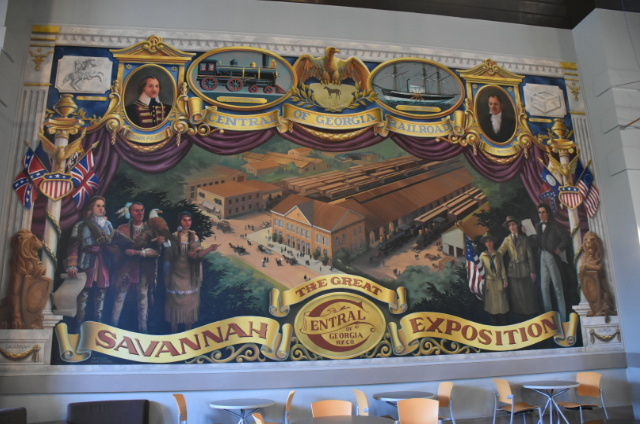 Savannah History Center: The Savannah History Museum is housed in the old Central of Georgia Railway passenger shed, a National Historic Landmark. 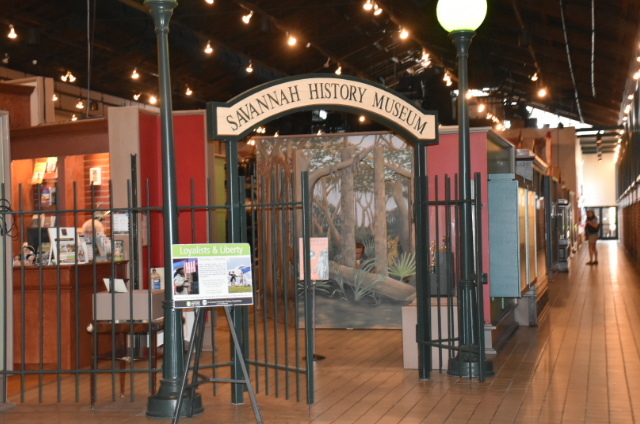 Savannah was hot and muggy, making it uncomfortable being outside, so Mr. M suggested after doing a Google search to visit the Savannah History Center. 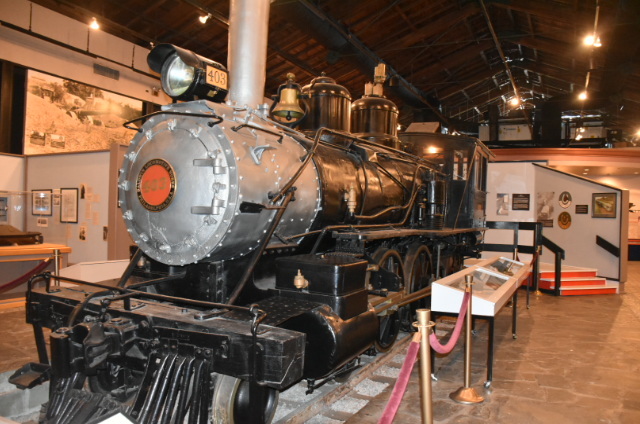 The museum is home to more than 10,000 artifacts – one of the largest collections of artifacts in the entire coastal community. 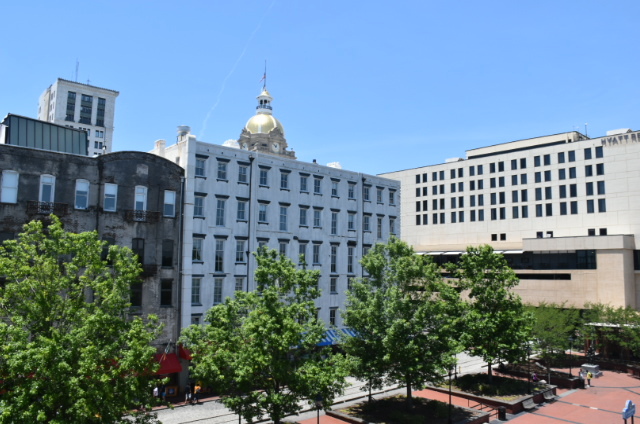 You learn about city’s history from its founding in 1733 to the present day. What I never knew was the Girls Scouts was founded by Juliette Gordon Low, March 12, 1912, in Savannah. No wonder, Girls Scouts are very popular here in Georgia. 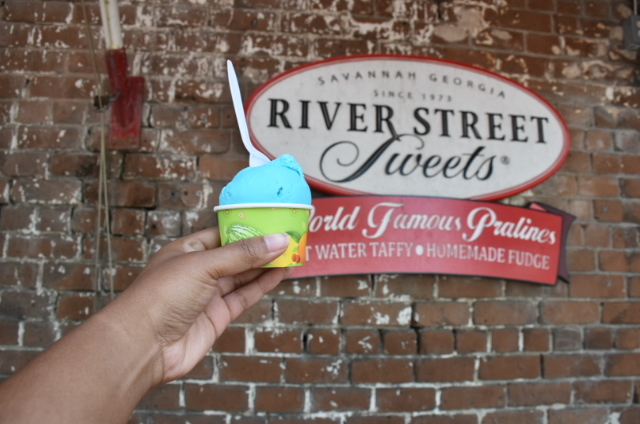 River Street: Walking down to the riverfront, you'll see old buildings like old factories that have been turned into shops and restaurants. 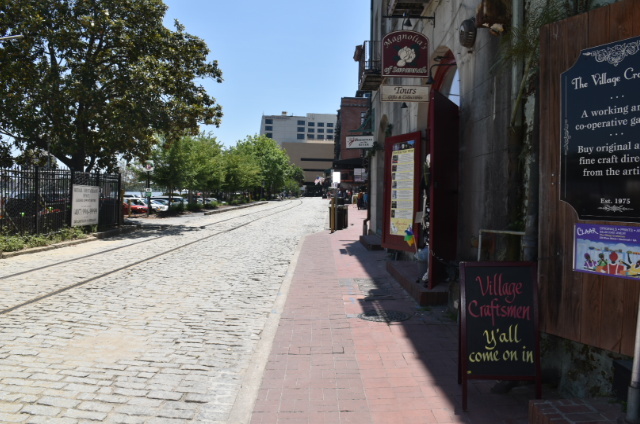 River Street is the central place for drinks and nightlife. 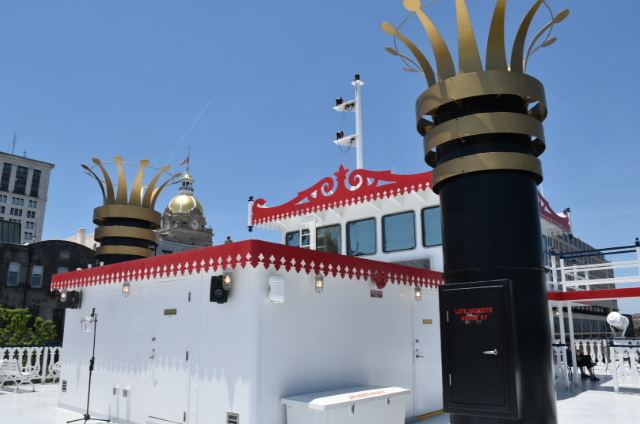 We took a daytime cruise on Georgia Queen to do some sightseeing to check out Old Savannah more closely and see one of the busiest ports in America. 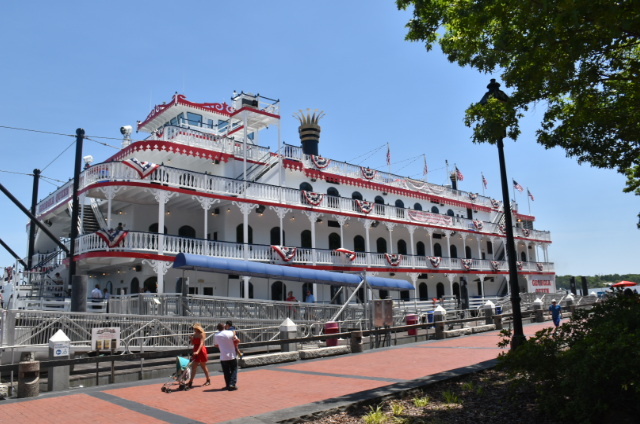 The Georgia Queen cruise has options like having lunch or dinner, or you can do like we did and just sightseeing. 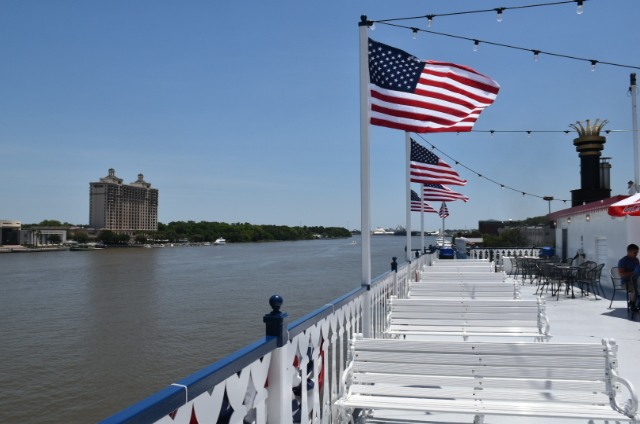 The cruise is an hour and a half with a narrator sharing the history of Savannah. 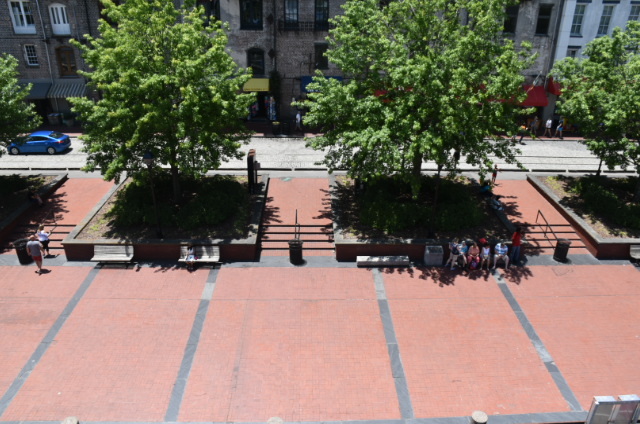 City Market: City Market is four blocks of an open-air market with shops and restaurants in restored buildings. 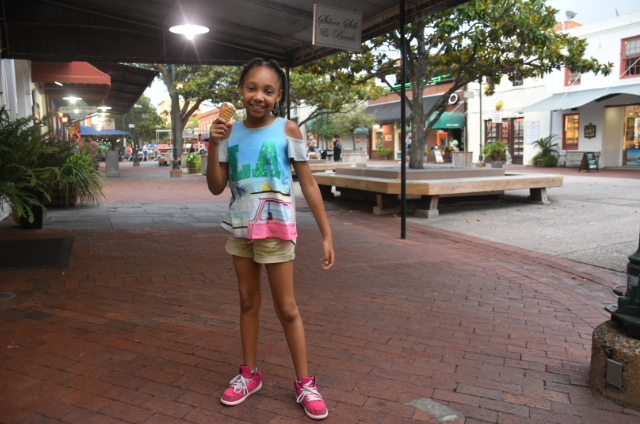 My family and I took a stroll looking around, listening to a live band, and enjoying a pleasant evening of ice cream. 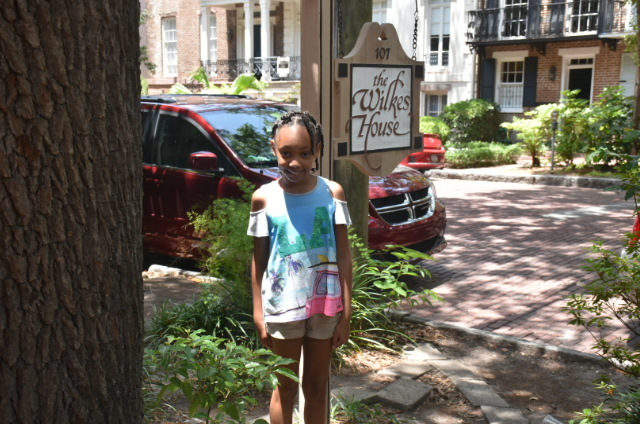 Mrs. Wilkes Dining Room: We visited this boarding house restaurant before on our last trip to Savannah. Just as good as the last time. You're seated at communal tables that seat 10, so you are seated with other people. 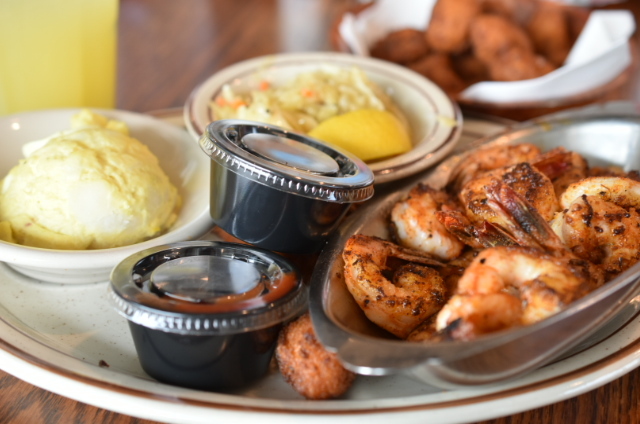 At the tables, food is already prepared and presented family style. Fried chicken is the main dish, along with barbecue pork, and beef stew. Also, there are so many different kinds of side dishes. I'm telling you, by the time you finish eating you'll be rolling out of there about to pop! Good food, excellent service, good fellowship with the people we sat with. 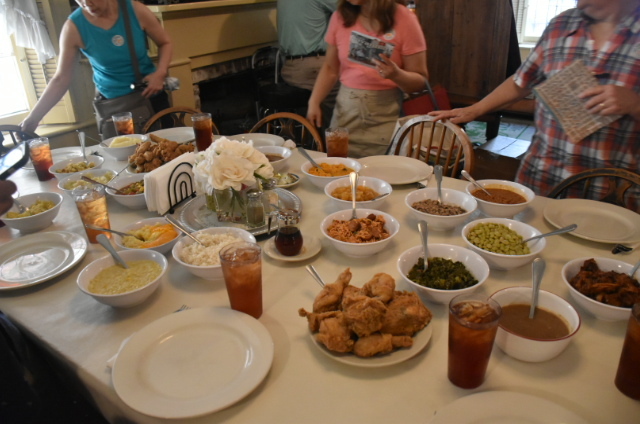 The Wilkes House is a must visit for a good ol' true southern cooked meal. Cooks be throwing down in that kitchen! 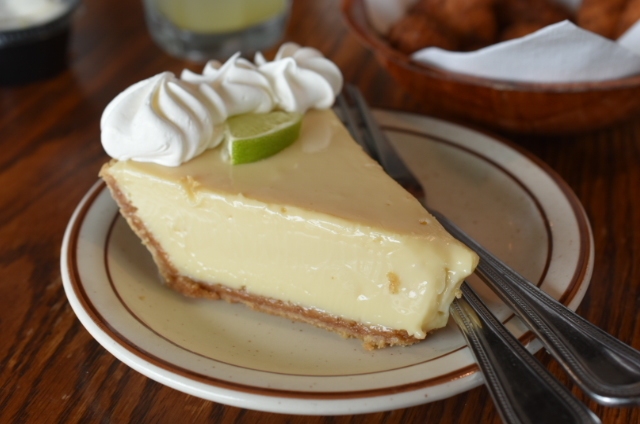 Tip: The wait time can be very long so either get there early or when it's close to closing. The Wilkes House serve until no one is in line, no matter what time it is. Also, they are cash only, so have cash handy. 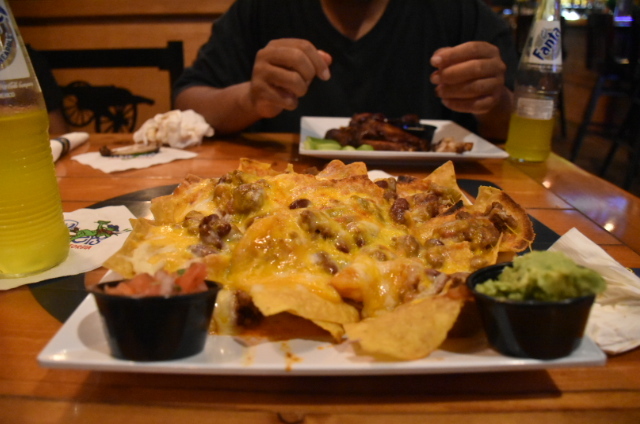 The Pirate's House: A blog buddy recommended eating at this restaurant since it's family-friendly. I didn't want to eat somewhere that was super fancy or expensive. The Pirate's House must be having an off night because all of our food was not good, it lacked seasoning. The taste was bland. Mr. M gave his food back, and the girls and I ate a few bites and decided to not eat anymore. Very disappointing. 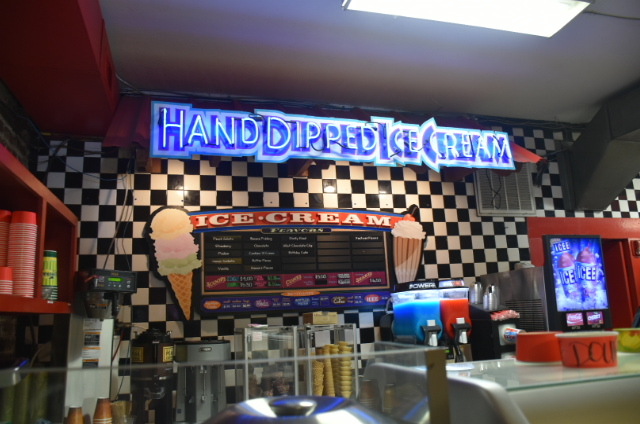 B&D Burgers: This is an average American Style restaurant serving burgers and fries, and other dishes. We only went here because all other restaurants were closed for the evening. 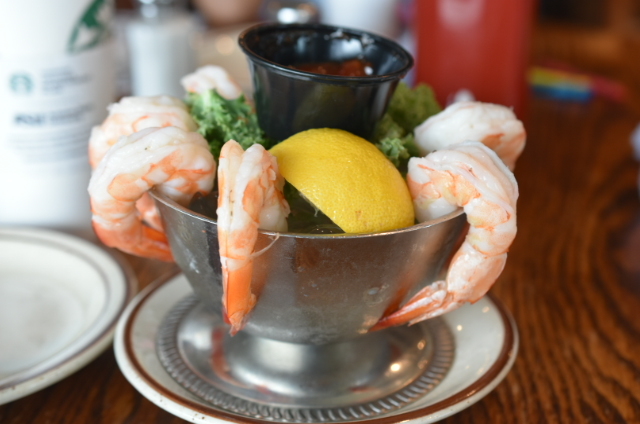 Our food was good quality, awesome service, and fun atmosphere. We would return here again. 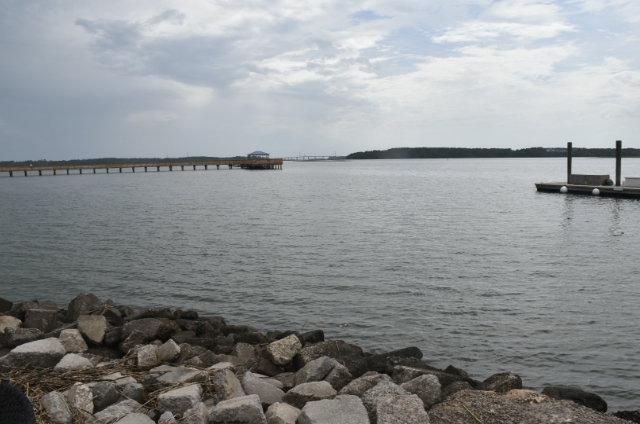 We ended our trip by crossing over the bridge to Hilton Head, South Carolina. 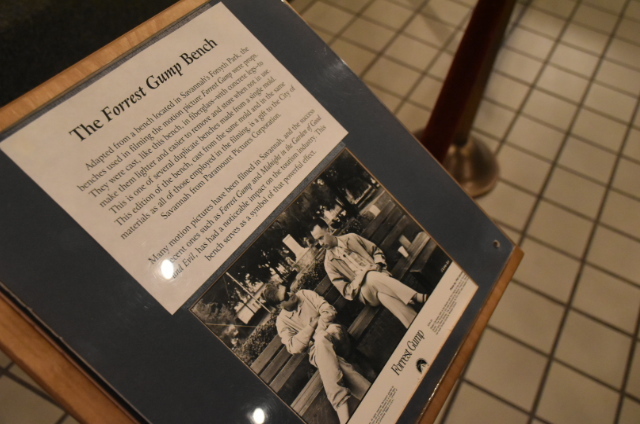 I always wanted to visit there to see what it was all about and how the beaches are. 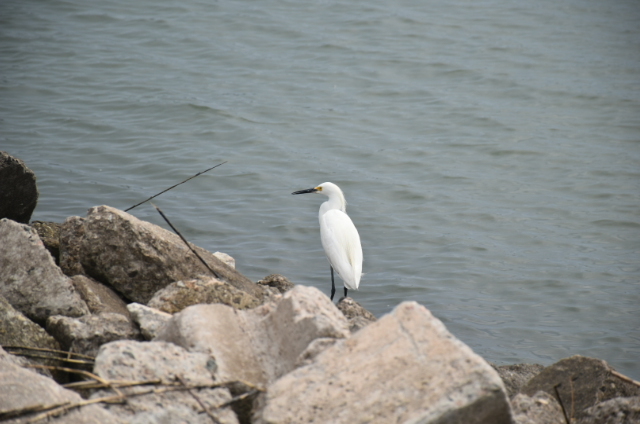 Hilton Head is more of a slower pace island, with people looking to relax without all the ruckus. It's a beautiful island, a great place to retire but a little too slow for me with kids. I would go there with just Mr. M and me seeking a peaceful getaway. 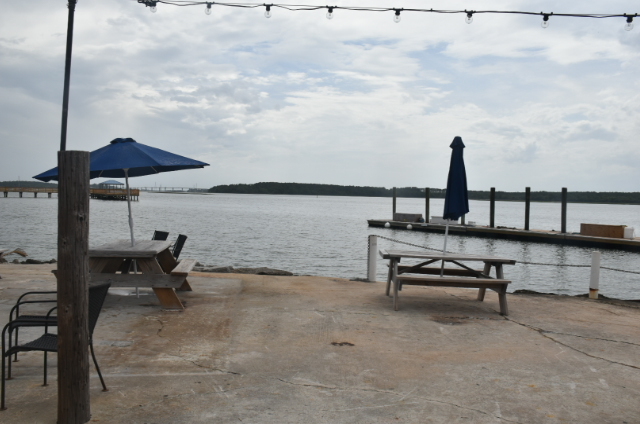 Before we headed back to Atlanta, we found a restaurant called Hudson's Seafood House on the Docks. 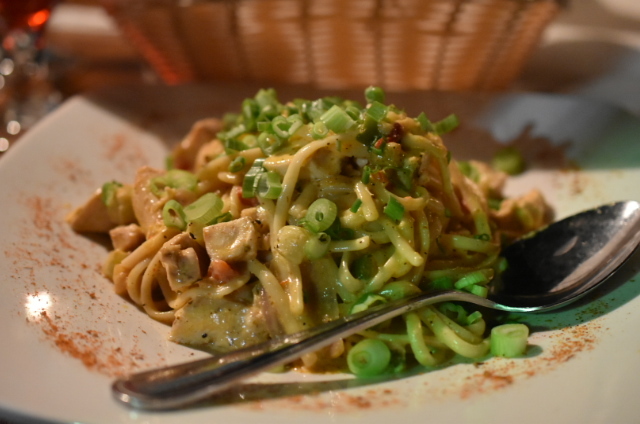 The food was just average; I could have had my dish at any other locations. But looking out at the views of the water and wildlife made going to the restaurant worth it, plus the service was superb. We have no plans of what other places we'll be traveling to next. Still, I'm debating on if we will be going to Memphis for the annual family reunion. I'm getting burnt out on going every year and want to see something new. Maybe go to Chicago? I've never been there. What places are you traveling to this summer? That's awesome Zareth! 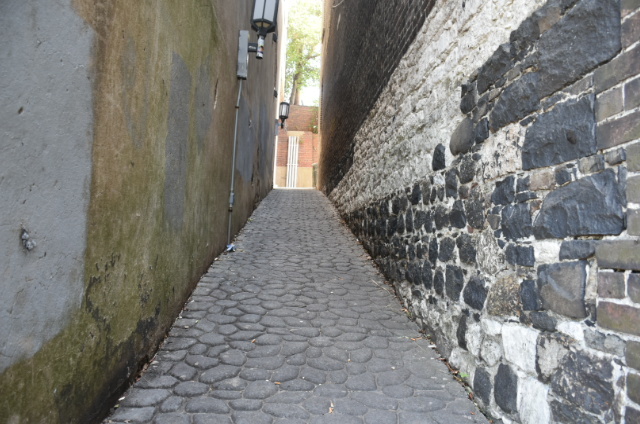 Savannah is such a charming place! Looks like a great place for a family adventure. 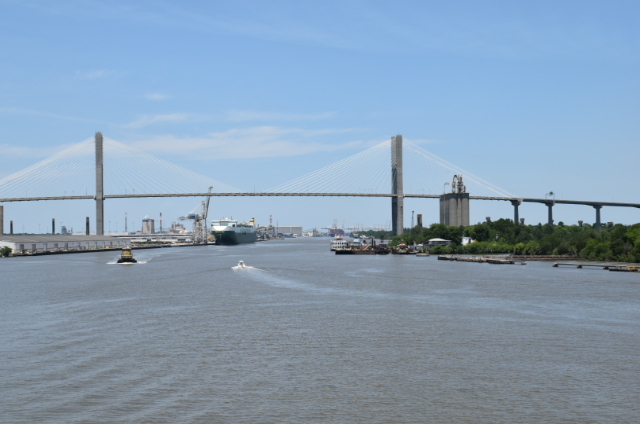 I've never been to Savannah but want to visit Hilton Head soon. We are planning a long weekend in August - haven't decided if it will be Mexico or Belize. This is a great way to kick off the summer. My boys last day of school is Thursday. However, our summer activities have already started. I volunteered at field day today and this weekend we are going to Kings Dominion. 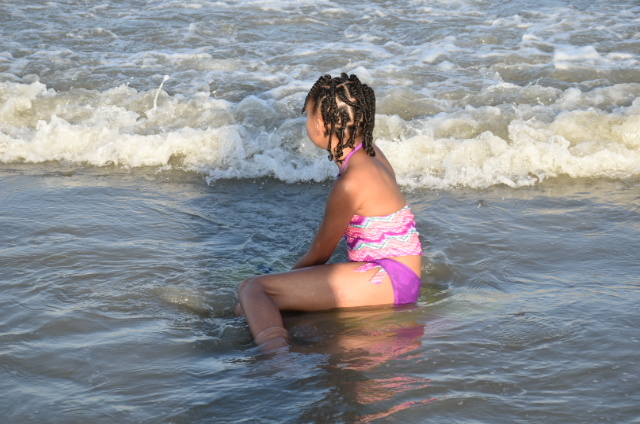 I haven't been to Savannah since living in Florida, but I may take a trip down south this summer with the kids because the beaches are so much better down there. This looked like fun. The food looks fabulous. And I think that hotel is awesome for couples instead of for families. Really looks like a place I would want to stay and then leave to go site see more than stay to have stuff to do anyways at the hotel. Thanks for sharing this! I just love seeing all of your travels! I wish I could do more myself. 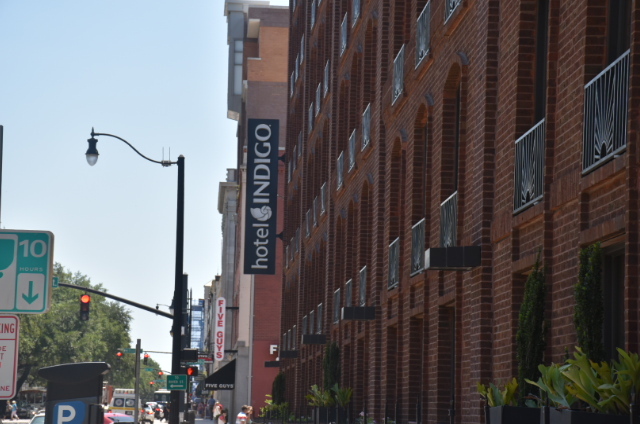 That hotel Indigo looked pretty nice though as well as the rest of your trip.